Modern higher ?V? 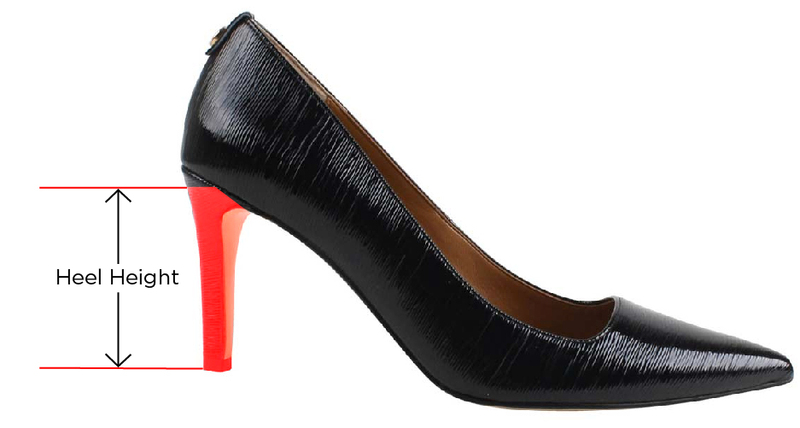 topline taper toe block heel pump. This 90 mm pump is sophisticate and chic for the woman who knows what she likes. Tailored yet updated, fashion relevant yet not too trendy style. The Madisson features a memory foam insole for added cushion and comfort. Make a style statement for any occasion with J. Renee'.